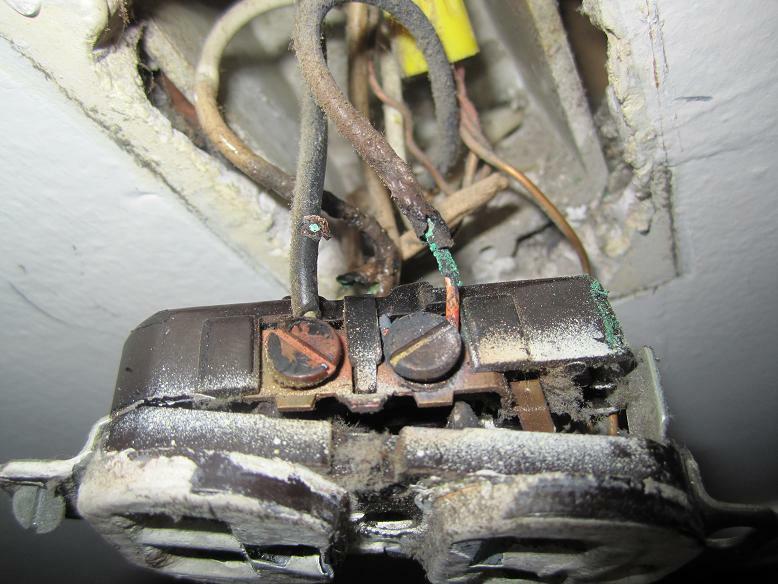 When is it time to call your Electrician? A good friend and customer called informing us that her small electric dryer had stopped working and a strong burning odor was coming from one of her receptacles. When we opened the device, we discovered the image below. Luckily, the circuit shut off or this could possibly have caused a fire. When should you call your local electrician, Lauterborn Electric? You can always contact your licensed electrician, Lauterborn Electric, for free advice on all your electrical questions.